Together we are #ExpressoStrong. 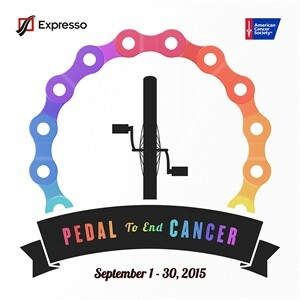 We ride to help raise money and awareness for the American Cancer Society. For 100 years, the ACS has been leading the fight to end cancer. With your support, we can help usher in an era where more people survive cancer than ever before. Join us to help finish the fight.